Some of the exciting features of the new app include an immersive user experience for subscribers to set their personal content preferences; as well as UMC All Access, a passport to view behind the scenes interviews, events, and other exclusive entertainment content. Traci Otey Blunt, President of UMC stated, “We are very excited to announce UMC’s availability for download on Android devices. In 2017, UMC premiered several new original series including lifestyle and travel series WORLD WIDE NATE: AFRICAN ADVENTURES hosted by travel vlogger Nathan Fluellen; soap opera dramedy THE RICH AND THE RUTHLESS from Emmy nominated actress Victoria Rowell; and variety clip series LAWD HAVE MERCY hosted by Flex Alexander and Buddy Lewis. Other notable premieres in 2017 include workplace comedy series HARD MEDICINE, executive produced by Jay Ellis (Insecure) and created by Melissa Eno Effa; romantic comedy NO REGRETS starring Brian White and Monica Calhoun; several titles from Ava DuVernay’s ARRAY Releasing entity including election night drama BIG WORDS and critically acclaimed BP oil spill documentary VANISHING PEARLS; and season one of WE tv’s BRAXTON FAMILY VALUES. The UMC Android app was developed by Phunware, Inc., an enterprise mobile software company based in Austin, Texas. "It's exciting to partner with a forward-thinking brand like UMC to bring its mobile application experience vision to life," said Alan S. Knitowski, the company's CEO and co-founder. " As the entertainment landscape continues to fragment and move away from traditional content delivery models, it's critical to meet viewers where they are - which is increasingly on mobile. We're proud to support UMC on this journey and look forward to our continued partnership." 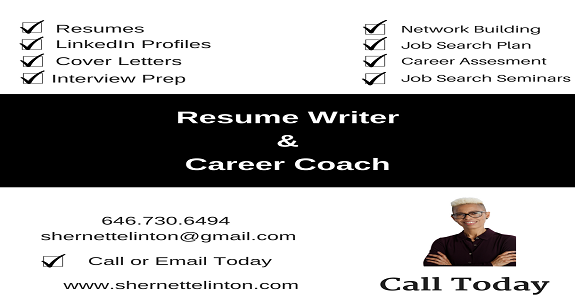 Created by Robert L. Johnson, Chairman of RLJ Entertainment and founder of Black Entertainment Television (BET), Urban Movie Channel (UMC) is the first subscription streaming service created for African American and urban audiences in North America that features quality urban content and showcases feature films, documentaries, original series, stand-up comedy, and other exclusive content. UMC is available on iOS, Apple TV, Amazon Channels, Roku, Amazon Fire TV & Fire TV Stick. At www.UMC.tv, UMC offers a free 7-day trial and thereafter is just $4.99/month or $49.99/year. 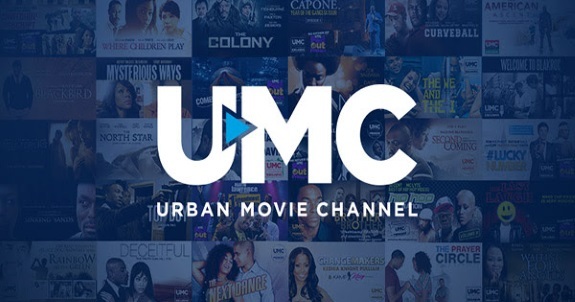 Keep up with UMC on Facebook at Facebook.com/UrbanMovieChannel and on Twitter/Instagram @WatchUMC. RLJ Entertainment, Inc. (NASDAQ: RLJE) is a premium digital channel company serving distinct audiences primarily through its popular OTT branded channels, Acorn TV (British TV) and UMC (Urban Movie Channel), which have rapidly grown through development, acquisition, and distribution of its exclusive rights to a large library of international and British dramas, independent feature films and urban content. RLJE's titles are also distributed in multiple formats including broadcast and pay television, theatrical and non-theatrical, DVD, Blu-ray, and a variety of digital distribution models (including EST, VOD, SVOD and AVOD) in North America, the United Kingdom, and Australia. Phunware is the pioneer of Multiscreen as a Service (MaaS), a fully integrated suite of platform products, solutions and data that allows brands to engage, manage and monetize their anytime, anywhere mobile application users worldwide. Phunware creates category-defining mobile experiences for the world’s most respected brands, with more than 800 million active users touching its platform each month. For more information about how Phunware is transforming the way consumers interact with mobile in the virtual and physical worlds, visit phunware.com and follow them on social media at @phunware.